As with fine wine, all things should improve with age and so should we. As such, we are proud to announce an exciting development at WolfPack – internally integrated hydraulics! 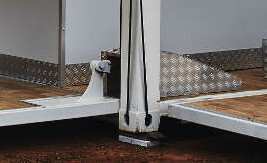 For those who have experienced our units before, the hydraulic arms that automatically fold/unfold the unit stuck up out of the floor and was a tripping hazard – especially after a few drinks at the Bar! 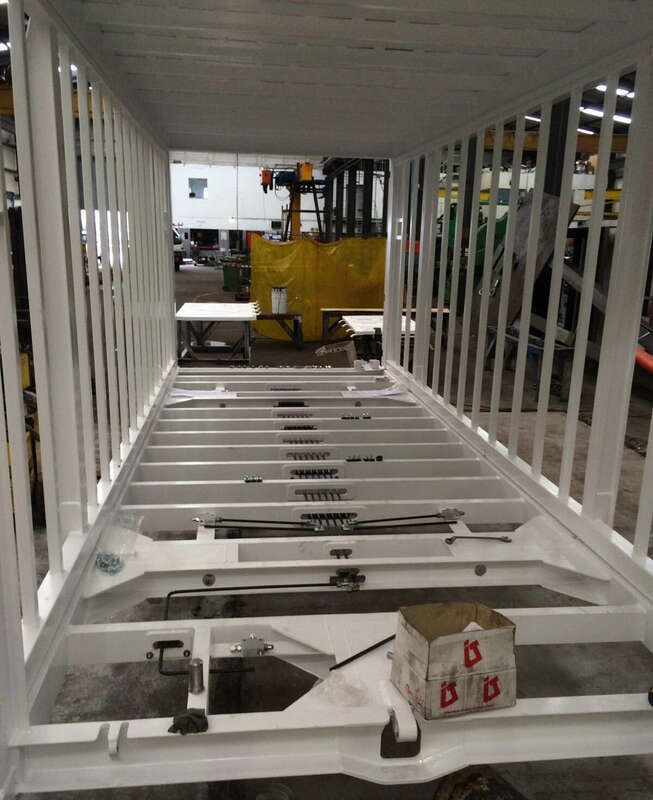 Our newest design (pictured here being constructed) removes this problem by housing all hydraulics underneath the flooring. 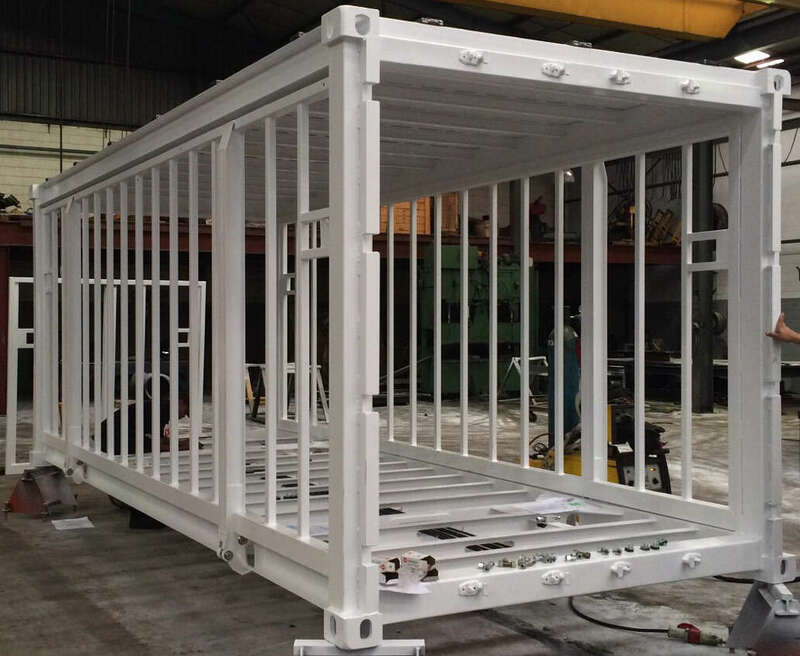 This is not a re-purposed shipping container but a custom unit built from the ground up, re-engineering the design of a conventional shipping container into one that can accommodate the hydraulic requirements of our Mobile Bar Units. We will continue posting updates and pictures of the new units as constriction moves along! Thank you for contacting us Nicholas!Please contact our communication team to find out more!hello@wolfpackrentals.comThank you and have a pleasant day!